Employer Support for Guard and Reserve. SEPA SHRM members who are in career transitions meet monthly after our regularly-scheduled Chapter meeting. For more information on attending these informal sessions to network with colleagues in similar circumstances, please feel free to join us anytime! Chapter members also have the opportunity to be assigned to a mentor to provide personal support during your transition. 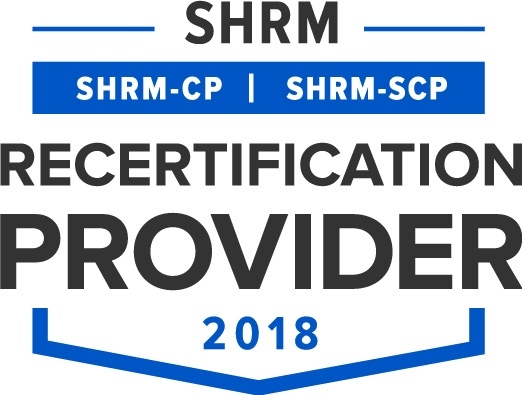 Click here for more information about the program, and contact Denise Lantz at sepa-workforce@sepashrm.org if you would like to be assigned a SEPA SHRM mentor. Volunteers are needed to provide resume reviews & mock interviews for local veterans of the National Guard and Army Reserve. Please email Denise Lantz at sepa-workforce@sepashrm.org with questions. 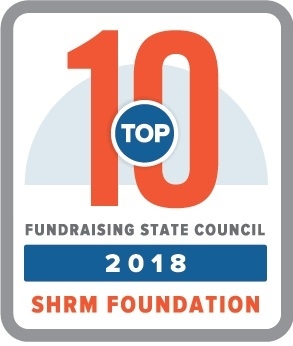 Interested in mentoring a SEPA SHRM colleage in transition? Click here for more information about the program, and contact Denise Lantz at sepa-workforce@sepashrm.org to volunteer. We work with the Indiana County Technology Center and local high schools as part of the Alliance for Business and Education Leadership (A.B.E.L.) Student Mentoring Program. The purpose of the program is to prepare student participants with the skills, abilities, and knowledge necessary to make good career choices and find new and innovative ways to lead young people to productive careers. Professionals in Accounting, Public Relations, Marketing, Insurance, Real Estate, Information Systems and Technology, and operations provide on the job mentoring to area high school students. The students also participate in a competition at the end of the year for which ICA SHRM awarded a $500 scholarship to the winner in the Spring of 2011. In addition, many of our members participate in a speed interviewing process at Indiana University of Pennsylvania (IUP). ICA members act as prospective employers to help students prepare for interviews after graduation. Last year KH Controls, Inc. facilitated tours for the technical students from four area high schools to provide career awareness advice for students interested in careers such as electrical and mechanical engineering, electronics and mechanical Auto-CAD, and electronics test technician.